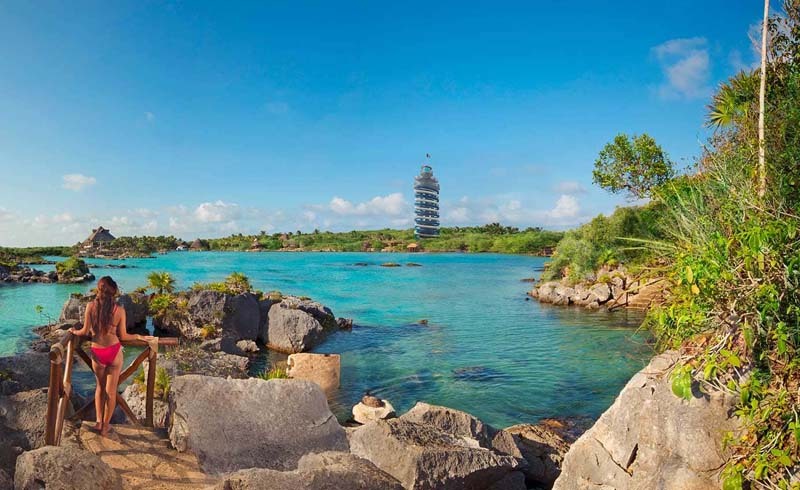 Just when guests of Hotel Xcaret Mexico thought the resort couldn’t get any better, a new park made an appearance. 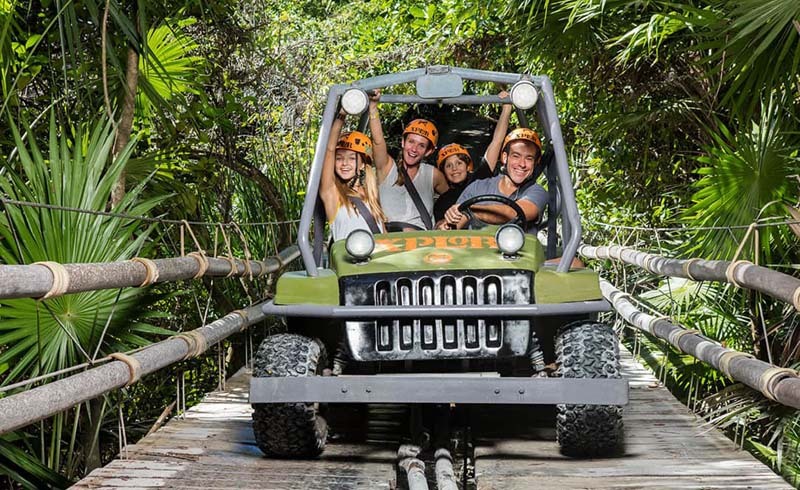 Xavage Park joined Experiencias Xcaret’s group of attractions in late 2018 and is yet another park included in Hotel Xcaret Mexico’s All-Fun Inclusive program. Visitors of this park can choose from four different experiences—Xavage Soft, Xavage Hard, Xavage Extreme and Xavage Ultimate. Xavage Soft includes the activities of kayaking and conquering a rope course. Each level up from Xavage Soft allows guests to add one more activity. From water activities such as a jet boat rides or whitewater rafting to flying through the air on a zip line, there is something for all adrenaline levels. Children ages five to 12 even have their own section to enjoy waterslides, a wading pool and more called the Tough Cubs. Admission and round trip transportation from the resort to the park is included with a stay at Hotel Xcaret Mexico. All guests need to do is choose their level of adventure and plan out when they'd like to go. Visit Hotel Xcaret Mexico's website to see what else is included in the All-Fun Inclusive program.